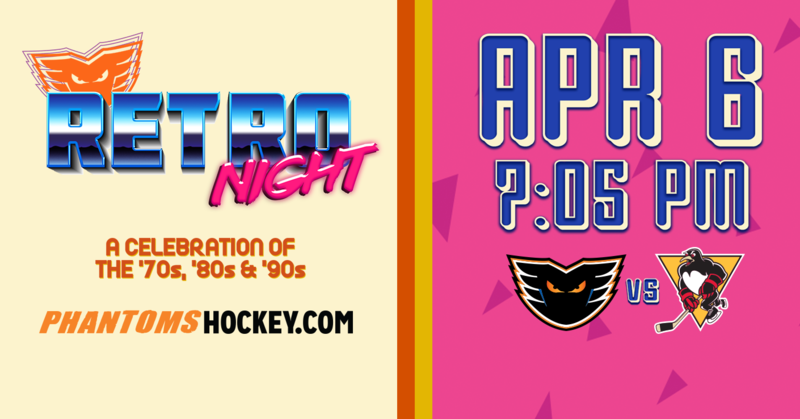 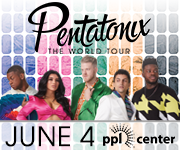 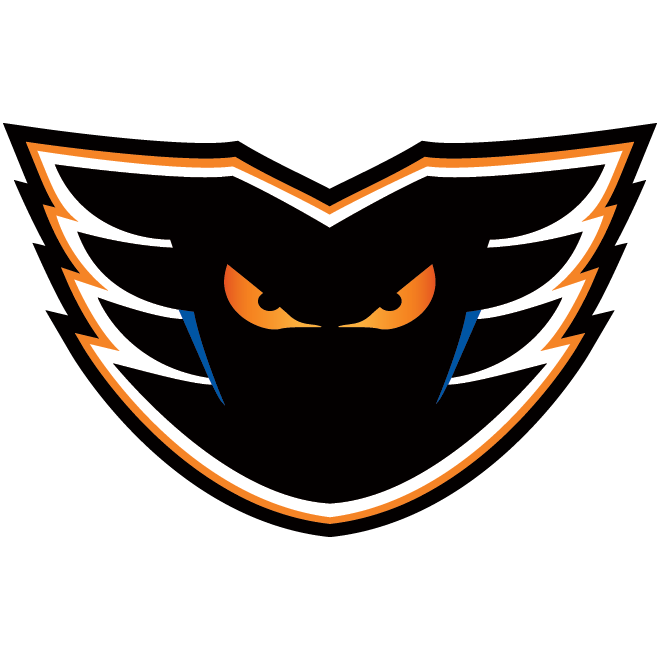 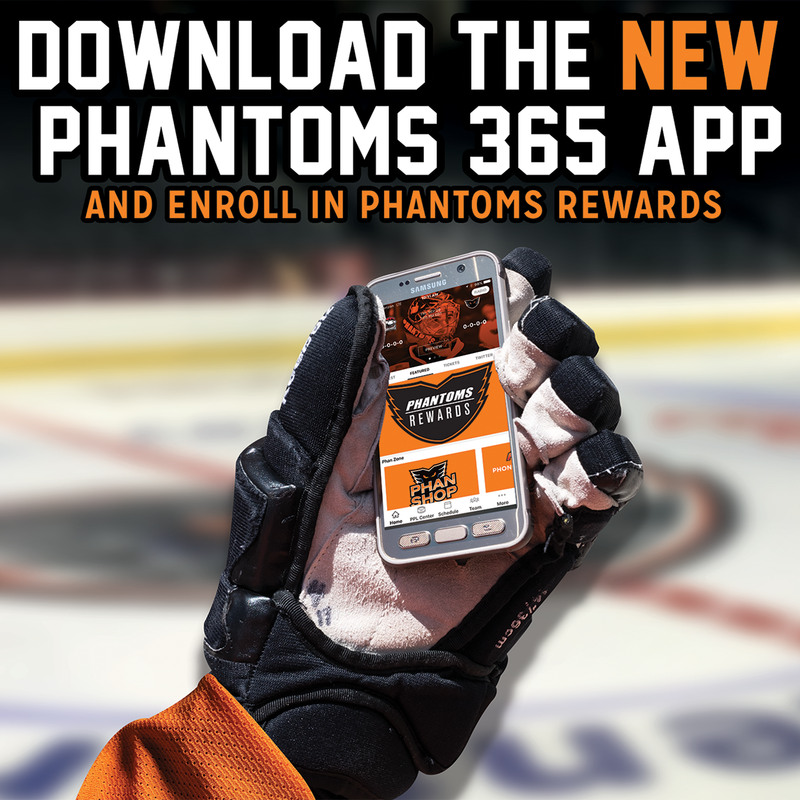 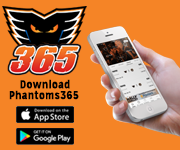 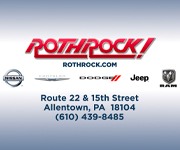 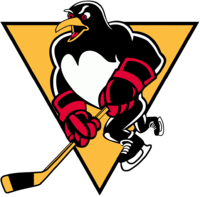 The Lehigh Valley Phantoms will take on the rival Wilkes-Barre/Scranton Penguins inside of PPL Center on Saturday, April 6, at 7:05 p.m.
April 6 will also be Retro Night, where the Phantoms will celebrate the 70’s, 80’s and 90’s all in one night! 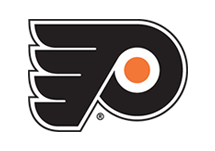 Bust out your bell bottoms, puffy vests and denim overalls and come out to the game to cheer on your Phantoms while we turn back the clock. 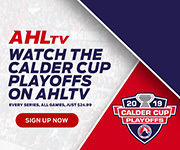 Limited tickets for the game on Saturday, April 6, still remain, so purchase your seats online by clicking HERE.